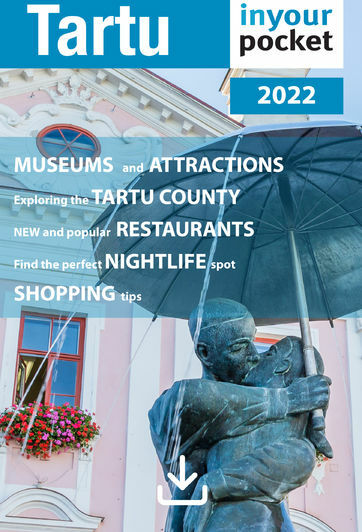 Tartu's small size makes it a perfect place to explore using your own pedal-power. Here you can rent bikes for a 24-hour period, price €14 for 24 hours. Open 10:00 - 18:00, Sat 10:00 - 14:00. Closed Sun.